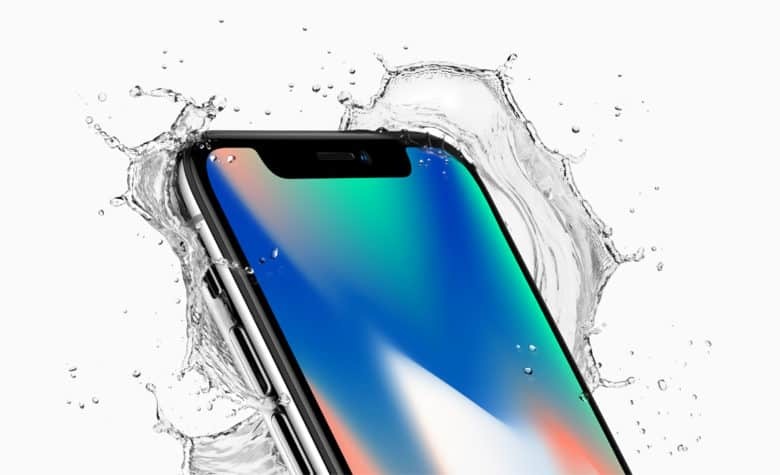 The iPhone X is water-resistant. Just don't drop it. If you are among the millions of Apple fans that just preordered the new iPhone X, here’s one piece of advice: Whatever you do, don’t break it. Apple updated its webpage for the pricing on out-of-warranty repairs, and the iPhone X shatters the record when it comes to screen repairs and other damage. 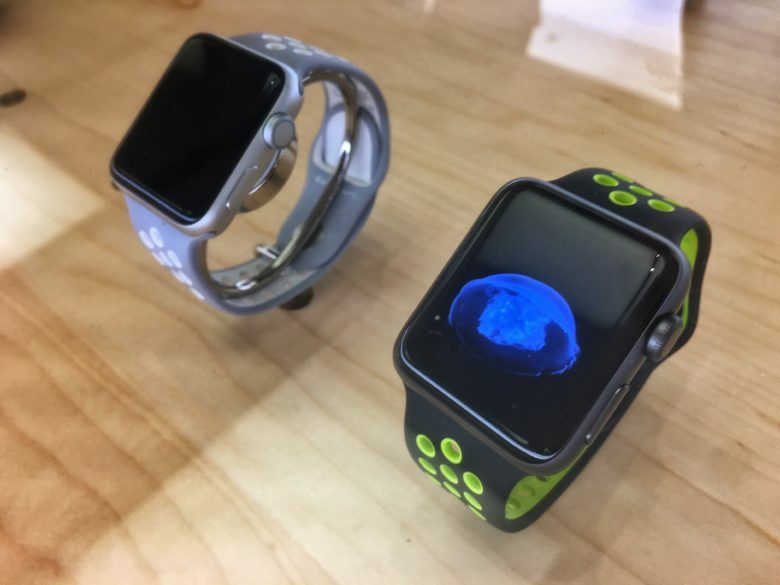 Your insurance company might subsidize your Apple Watch. Aetna, one of the largest U.S. health insurance providers, revealed today that it will subsidize a major portion of Apple Watch costs for customers as part of a new initiative. The company will combine its own wellness and care-management programs with the power of iPhone and Apple Watch to create new iOS apps that it says should significantly improve customers’ ability to manage their own health. 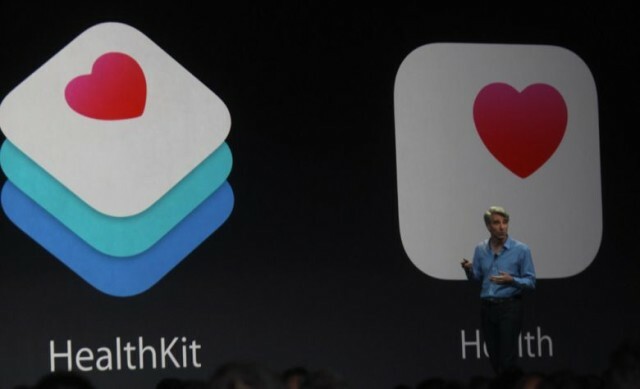 Apple is nearly ready to become the go-to place for healthcare providers to get all your personal fitness data, and along with meeting with hospitals to talk about the benefits of HealthKit, Apple has been talking to the countries biggest health insurance providers about partnering with its health initiatives. No case offers the same level of protection for your iPhone 5 as the Cellhelmet. 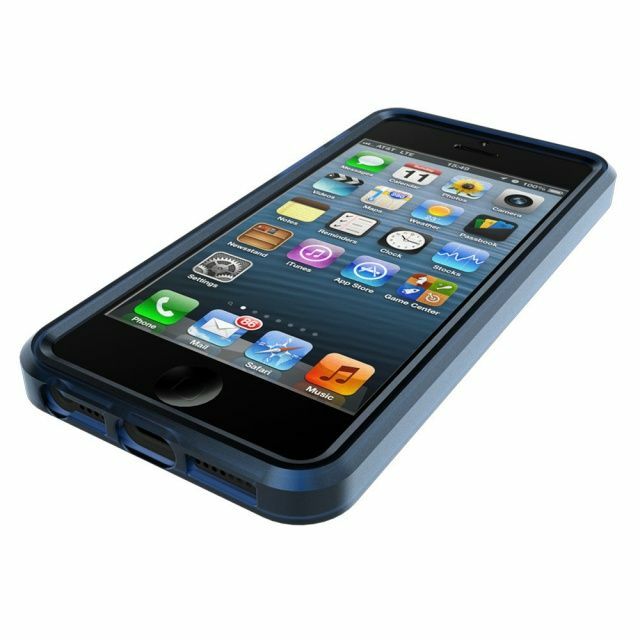 Back in February, I told you about an awesome iPhone 4S case called the Cellhelmet, which comes with one year of accidental damage cover absolutely free. If your iPhone gets damaged while inside the case, Cellhelmet will get it repaired or replaced — all you pay is the handling charge. Now Cellhelmet’s coming to your iPhone 5. 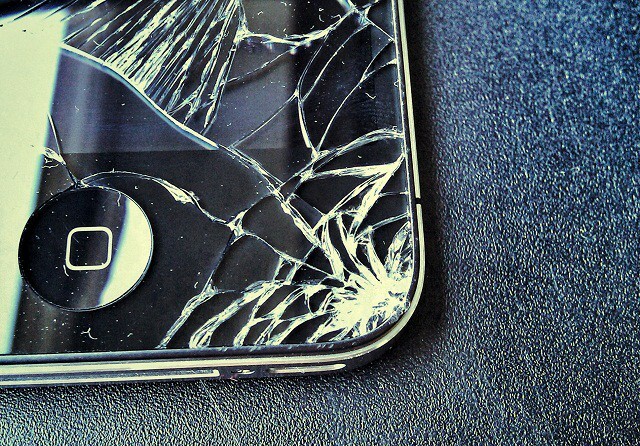 The saddest moment of my life was when my iPhone 4’s screen shattered to pieces after I dropped it while riding my bike. The second saddest moment of my life was when the Apple Genius Bar guy told me how much it was going to cost to fix it. (What can I say, I’ve lived a sheltered life). Had I known about SquareTrade’s insurance for iPhone the painful blow could have been softened. SquareTrade’s got some great prices on insurance coverage for your iPhone so that you don’t have to worry about what happens when you inevitably do something clumsy like spill your milk on the speaker, or drop it while playing with your kids. Because our readers have been so amazing to us this year, we’re giving away two iPhone warranties (worth $200 each!). The warranties last for two years, so if you just bought an iPhone 4S you can rest assured that your beautiful new baby will stay intact for the remainder of your contract. Wanna win a free iPhone warranties? Later this month AT&T will finally do away with dedicated iPhone insurance plans and introduce the device to its standard mobile insurance plan at $4.99 a month.